We provide an exceptional range of residential doors in Guildford, Surrey, all of which can be tailored to suit you and your home. 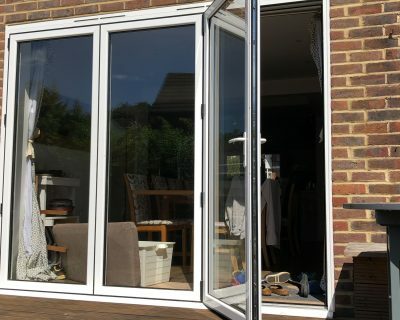 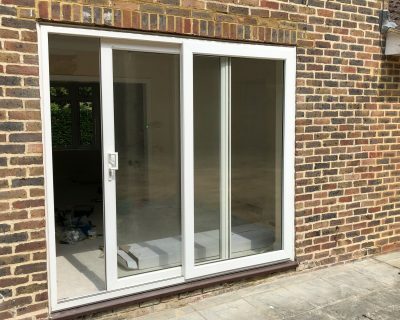 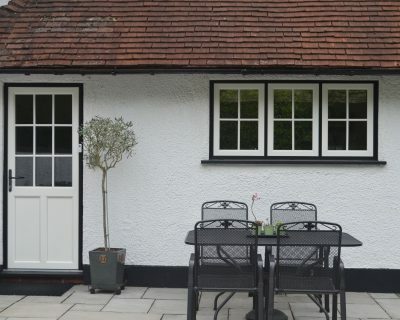 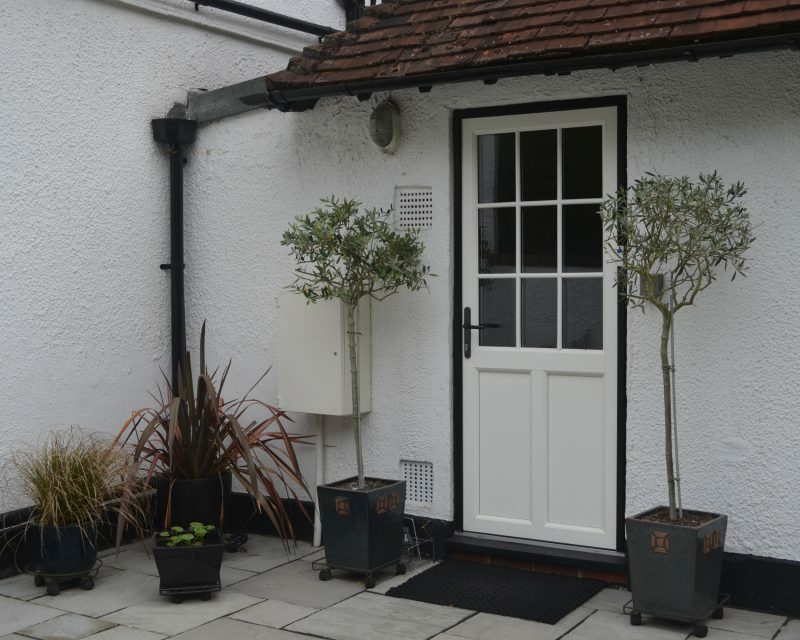 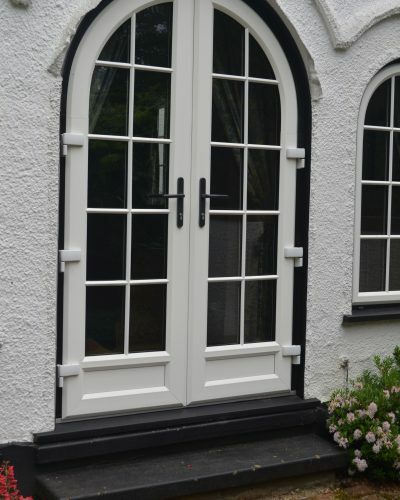 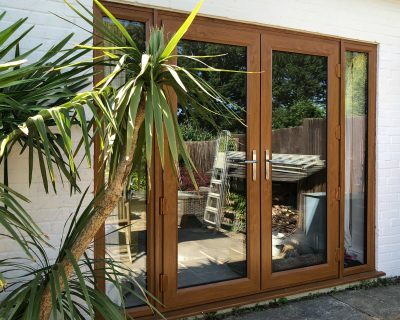 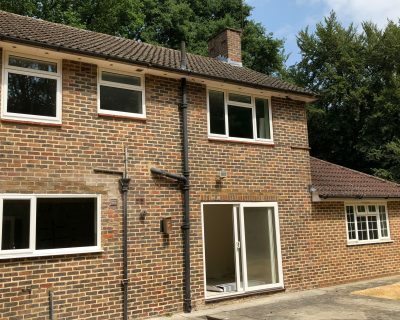 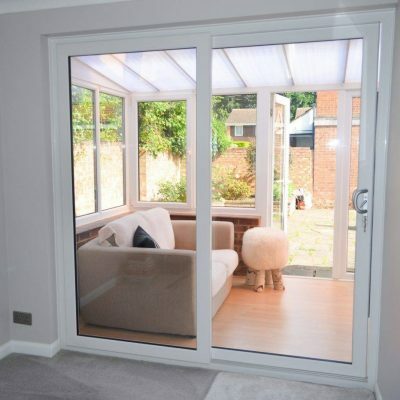 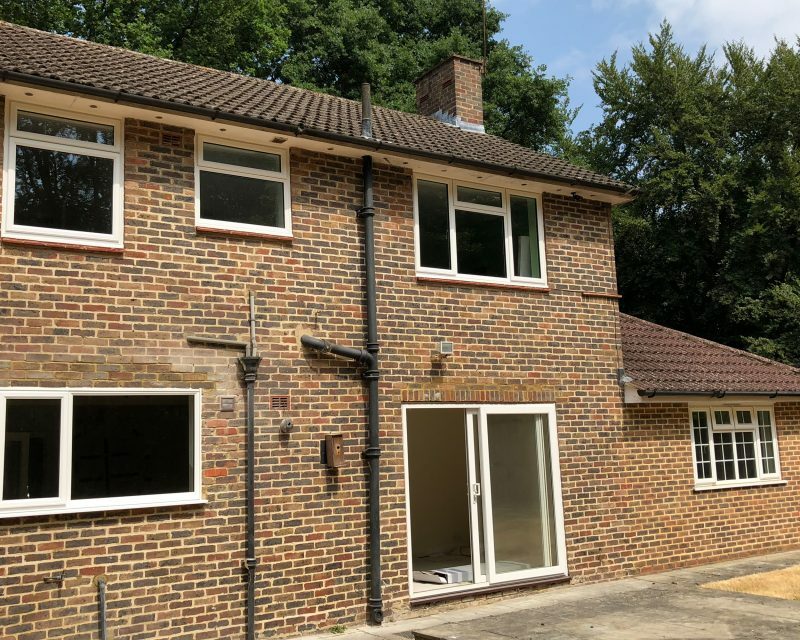 We hold 40 years’ experience as double-glazed door suppliers and installers in and around Surrey. 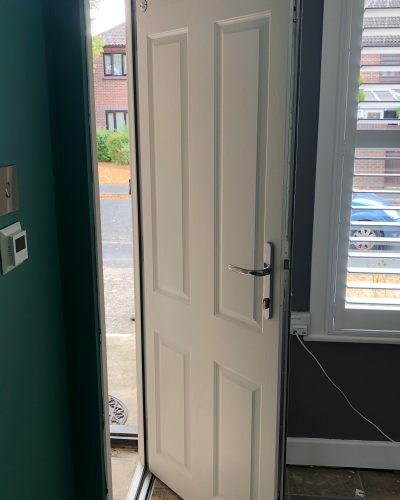 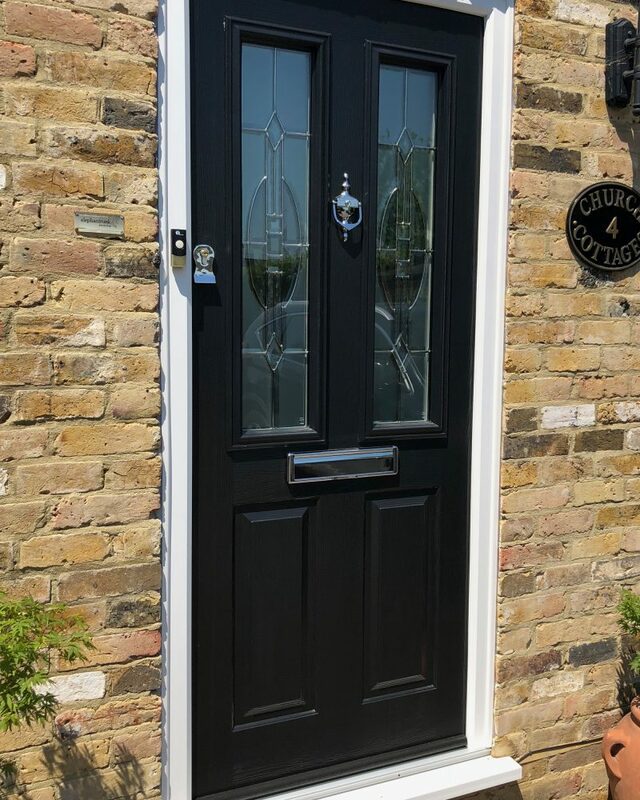 We install and supply a fantastic range of residential & replacement doors to ensure we have a door to suit any property. 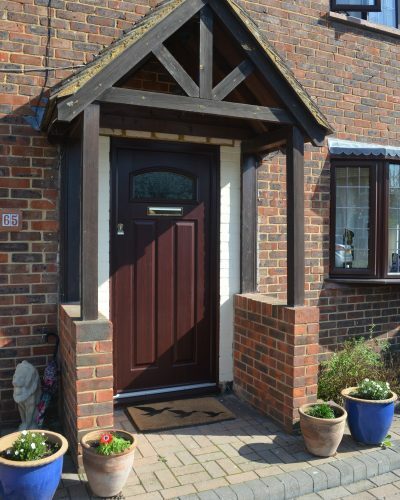 Choosing the right style and design of door is sure to enhance your home’s kerb appeal. 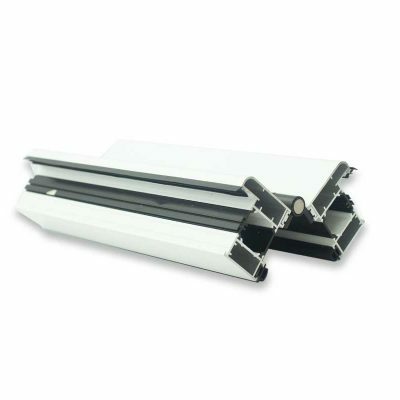 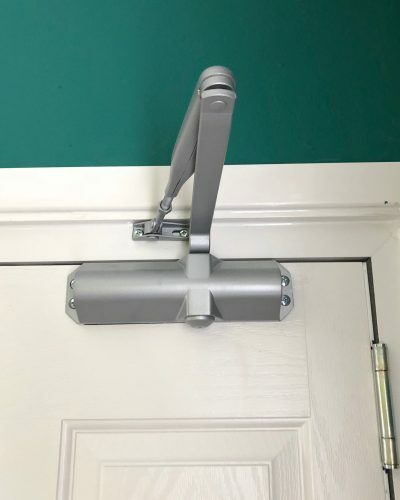 Replacing your door with the most innovative product will ensure you reap the rewards of maximum security, superb insulation and easy maintenance. 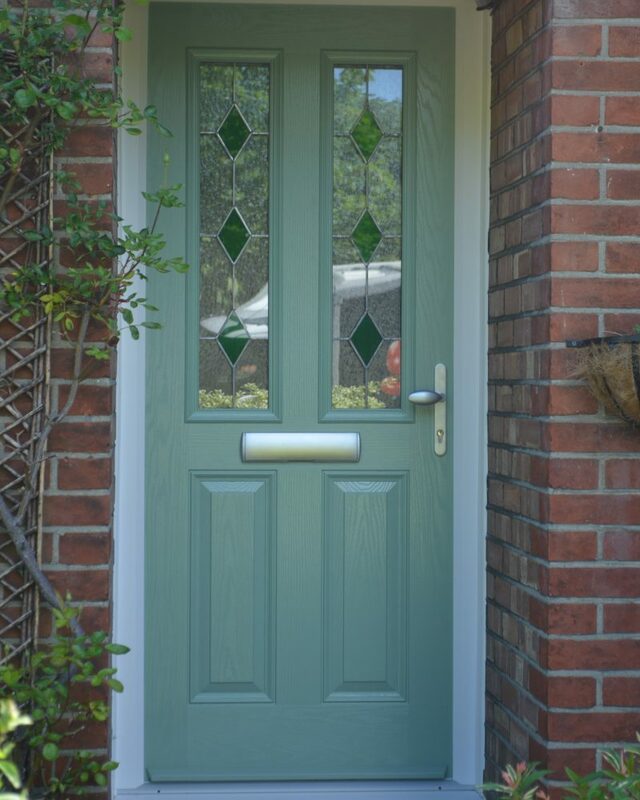 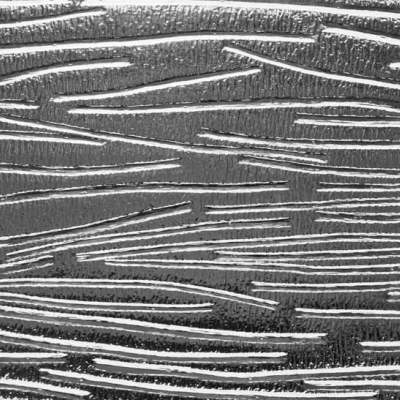 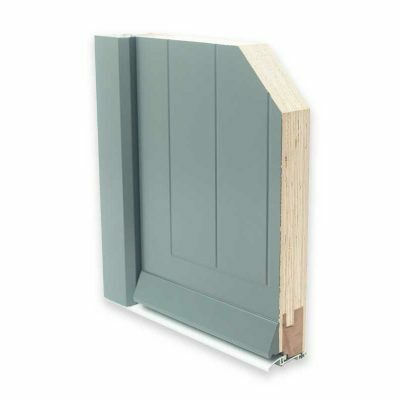 Consummate your door style with any one of our high performance materials. 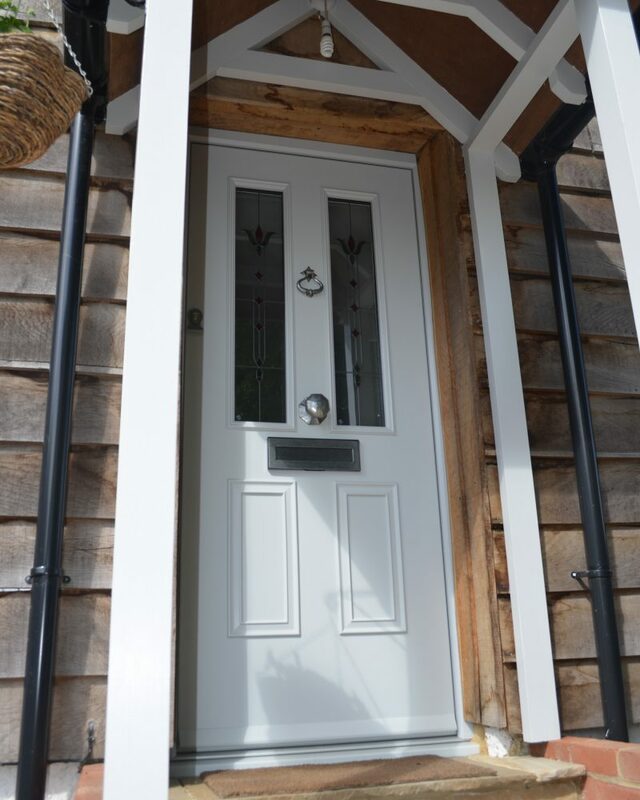 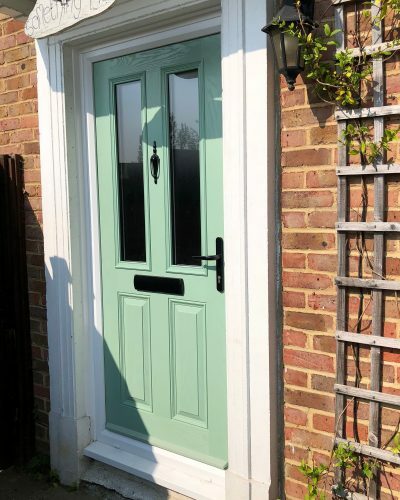 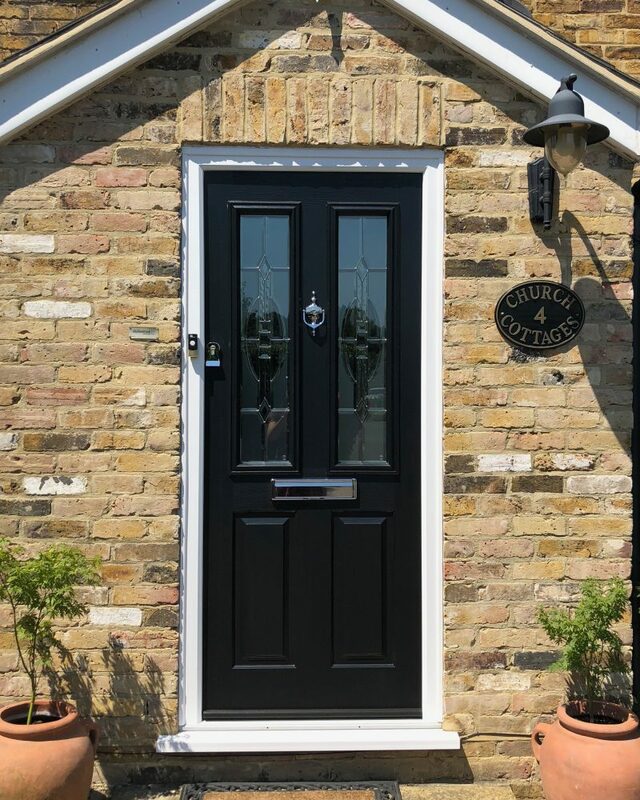 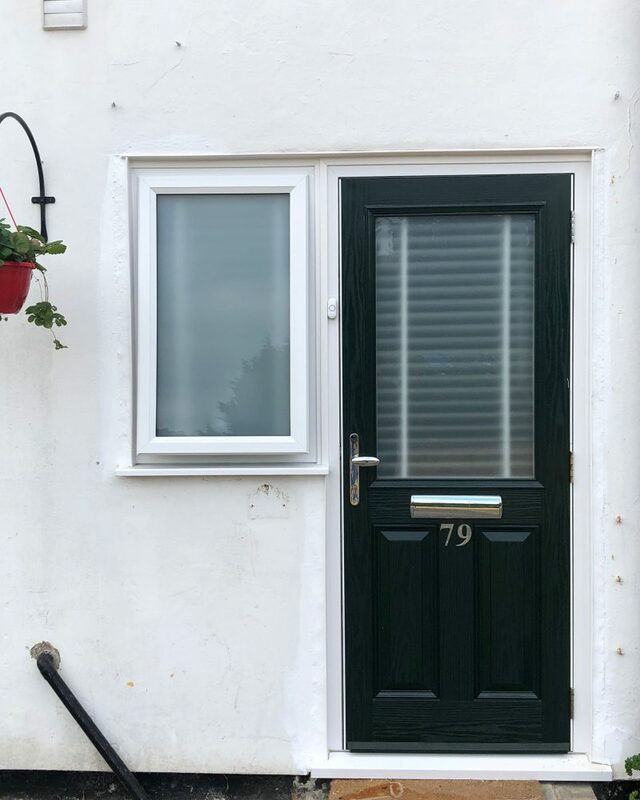 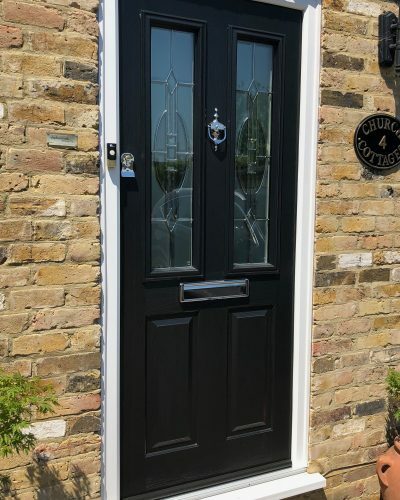 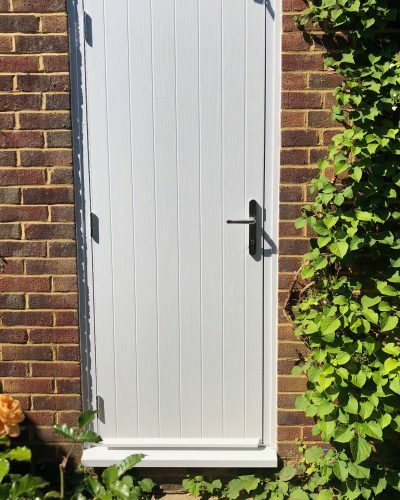 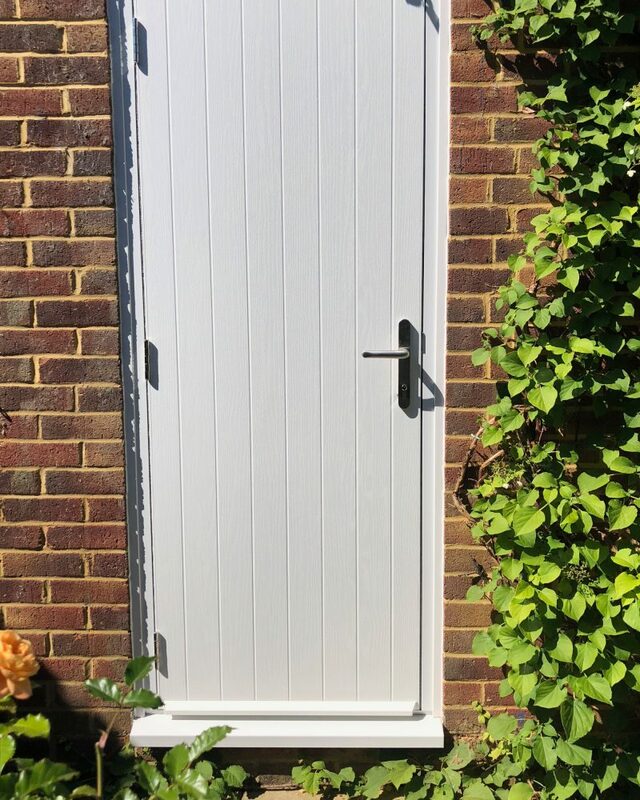 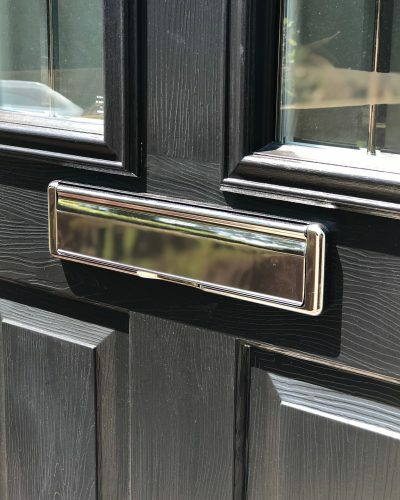 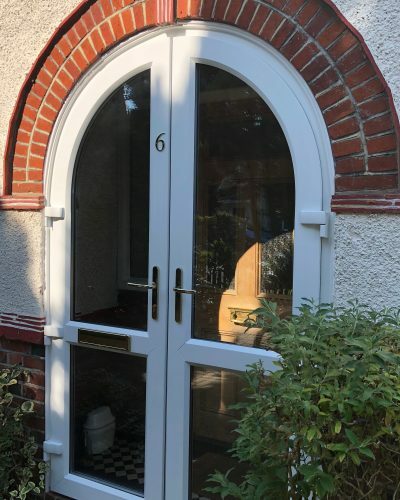 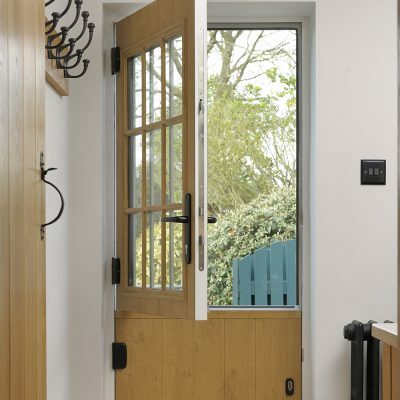 Whether it’s a traditional timber door you’re craving or a modern uPVC and fibreglass model, it’s key that we pick the right material to guarantee resilience and aesthetic beauty. 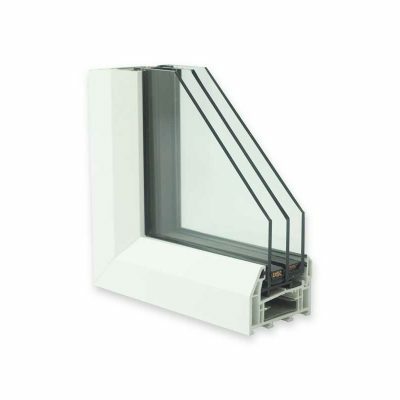 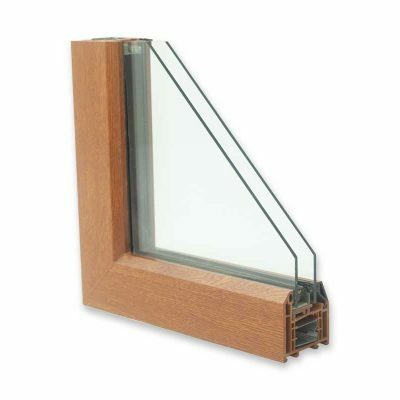 We have an array of glass options available with all of our doors. 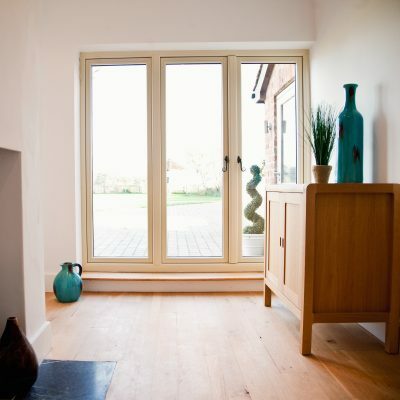 From decorative to bevelled glass, you will be able to transform your property’s interior and exterior. 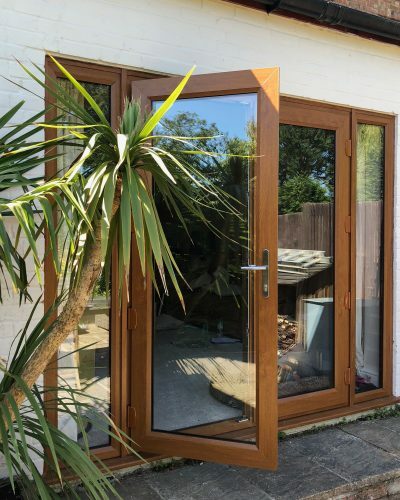 With incredible energy ratings and performance qualities, every product across our range of doors guarantee excellent energy efficiency and security. 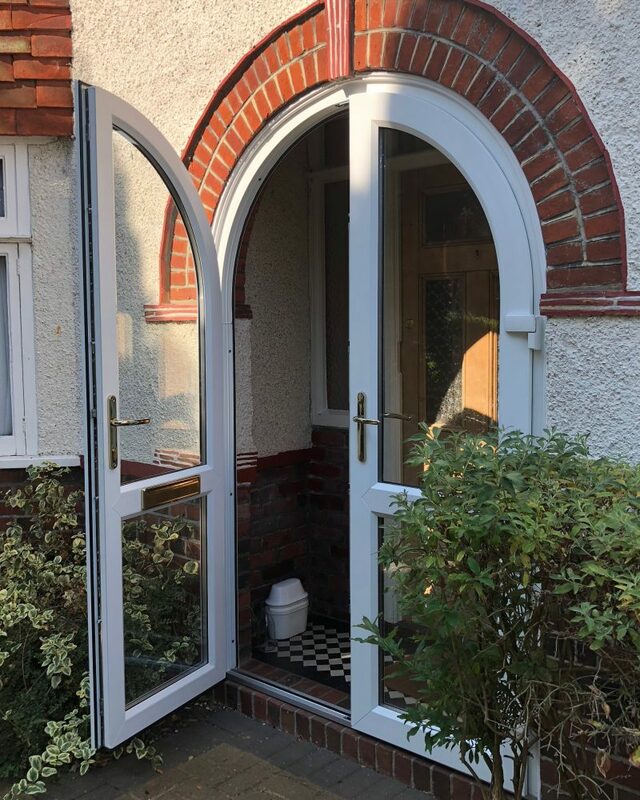 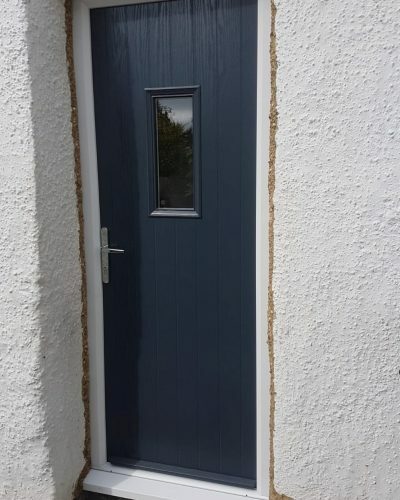 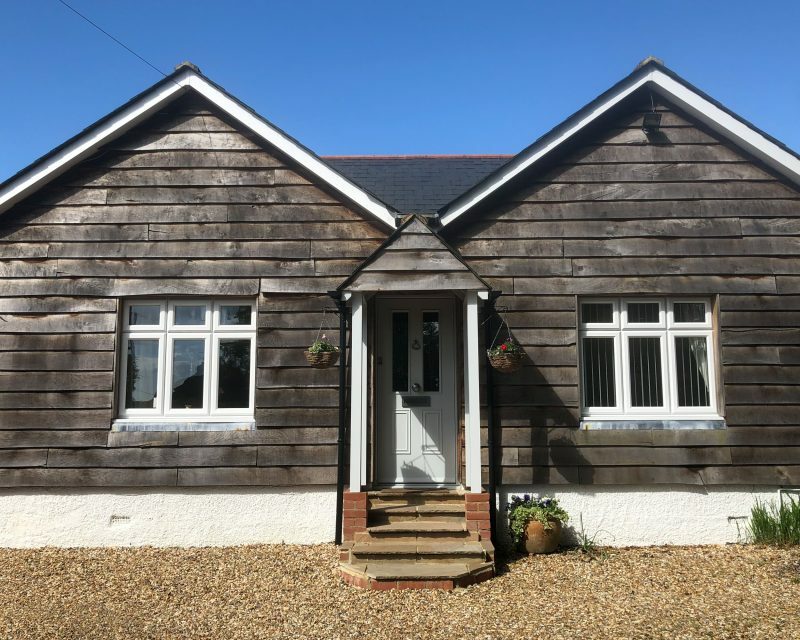 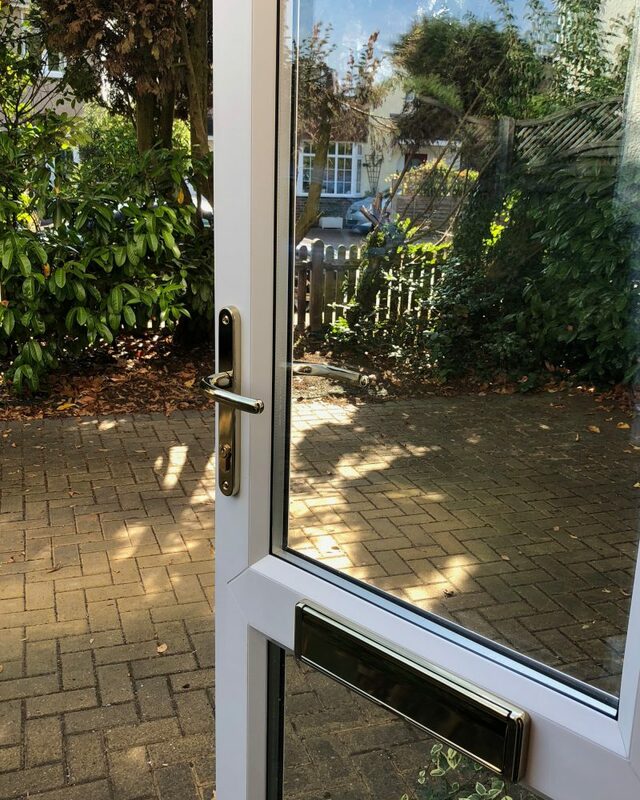 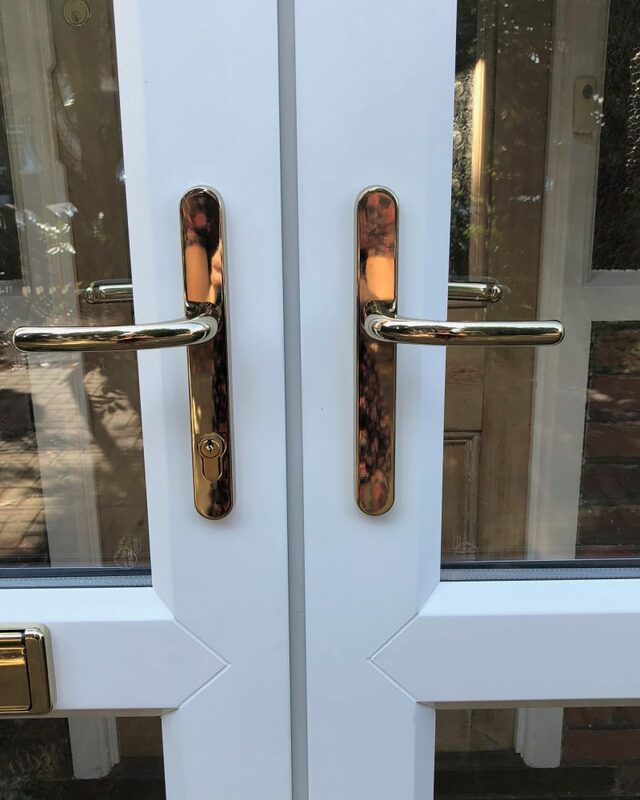 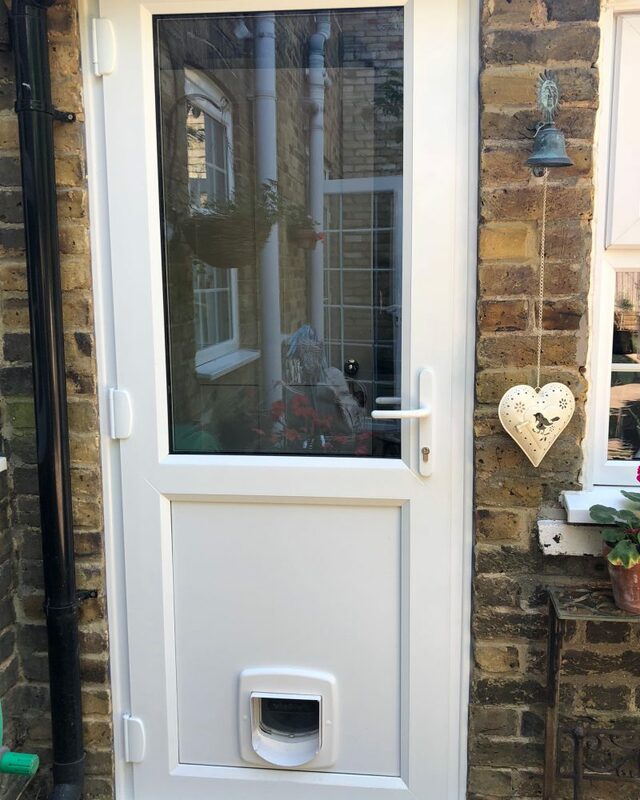 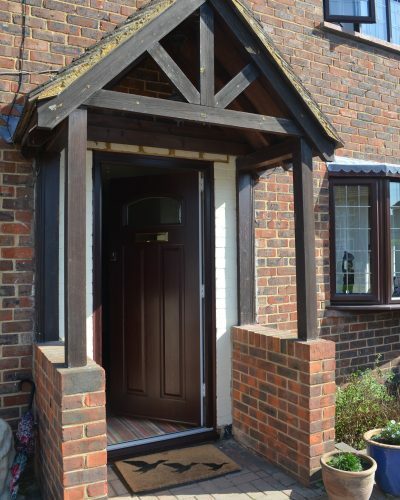 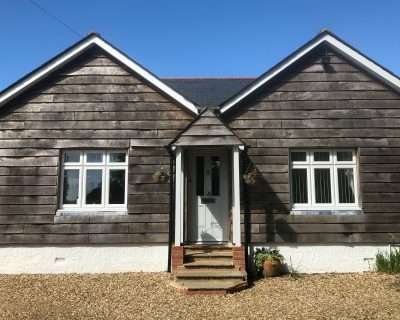 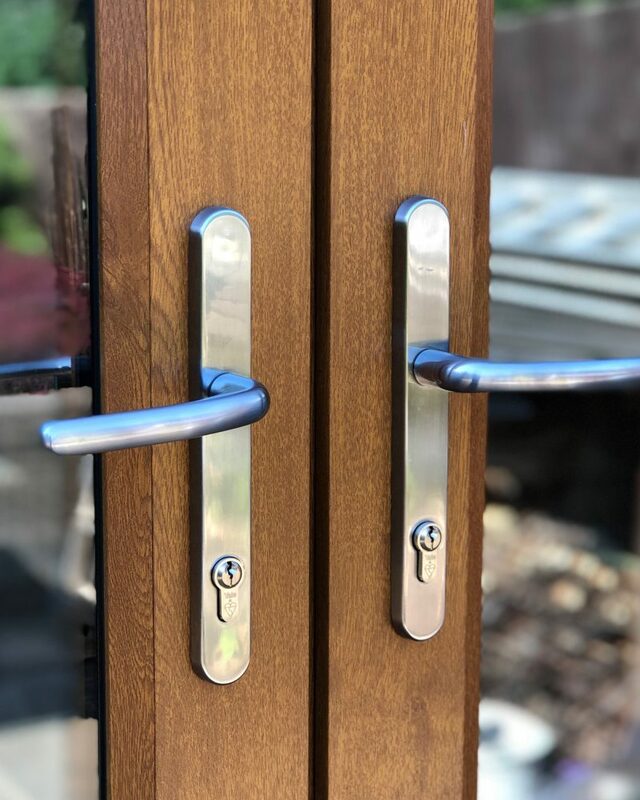 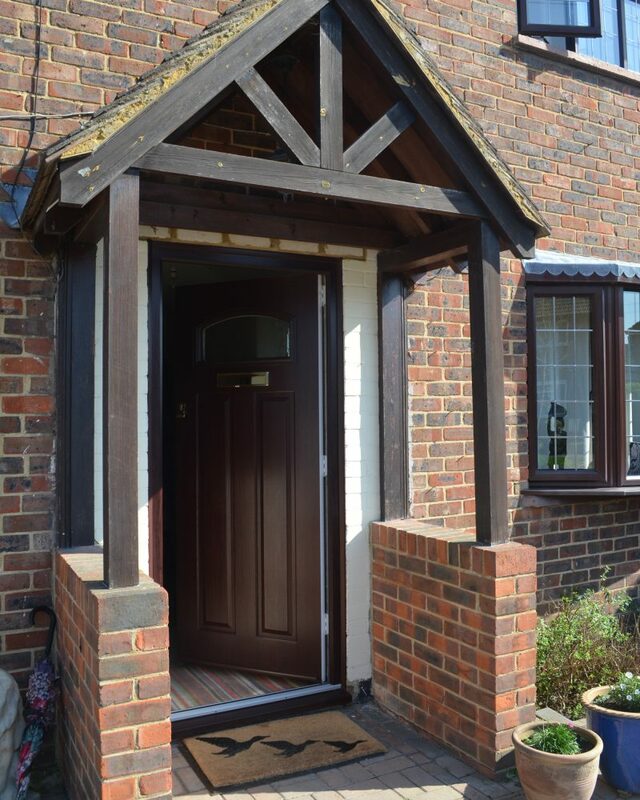 Our timber alternative, uPVC and composite doors are virtually maintenance-free, ensuring your new doors look spectacular well into the future. 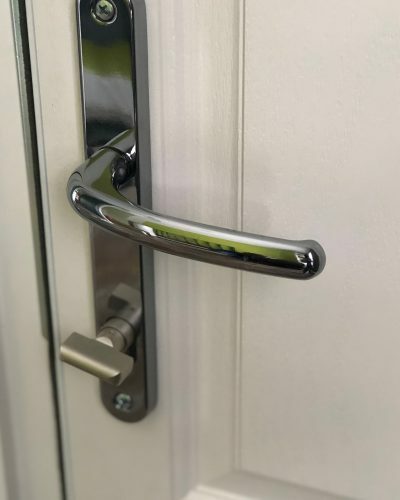 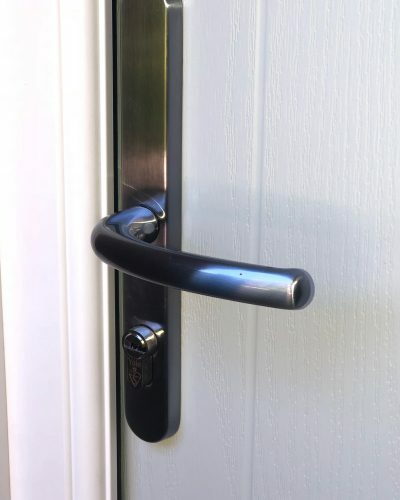 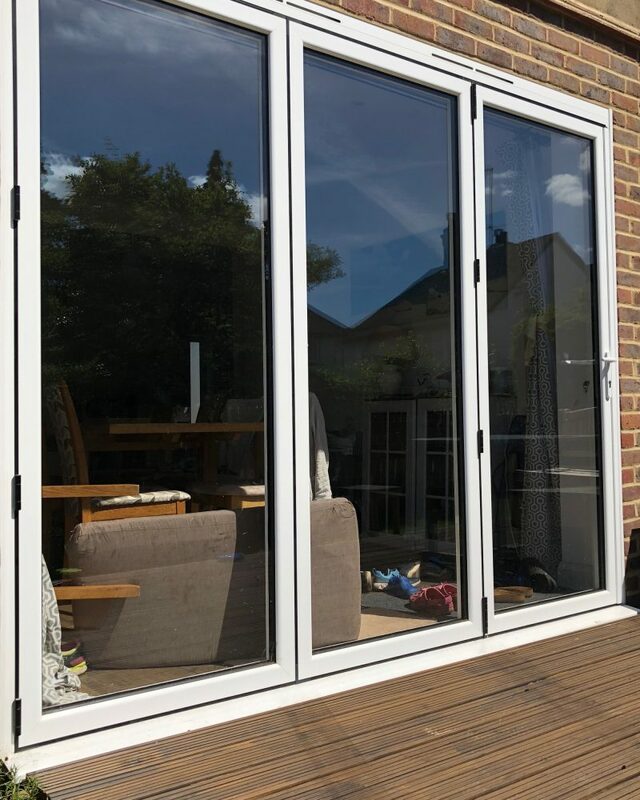 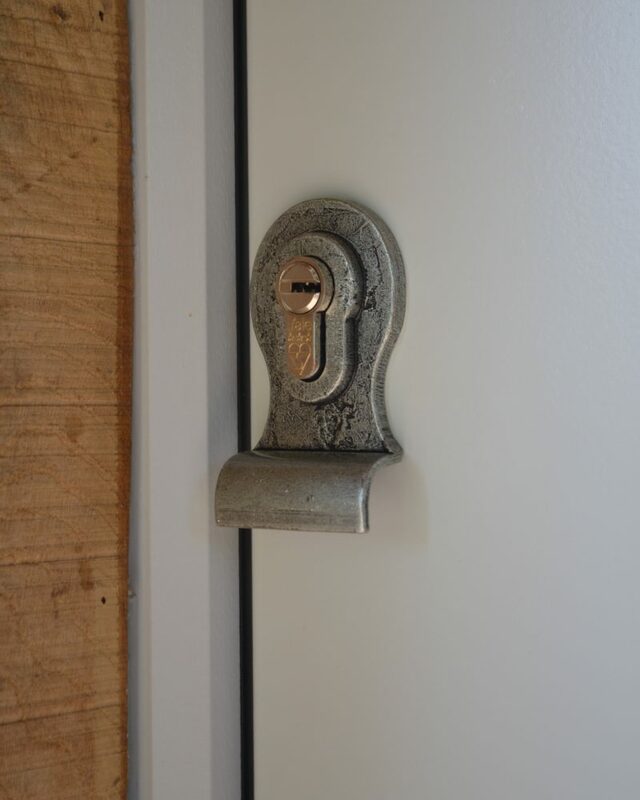 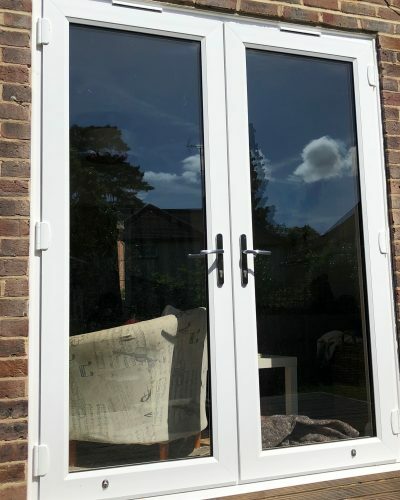 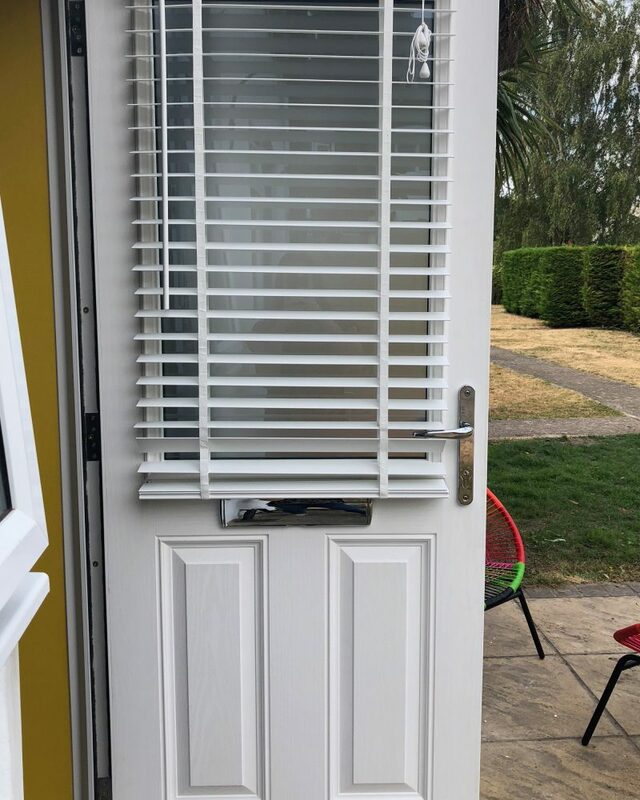 We take time, care and attention sourcing the latest product technology so that the doors we supply our customers with are the best available on the market. 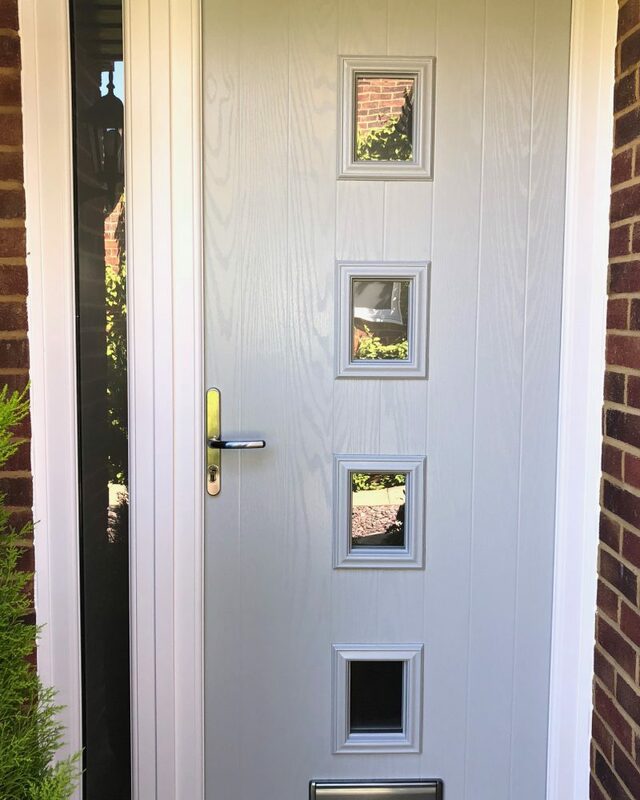 We’re so confident you’ll be satisfied with your new door that we offer a full installation guarantee – we’re not happy until you are! 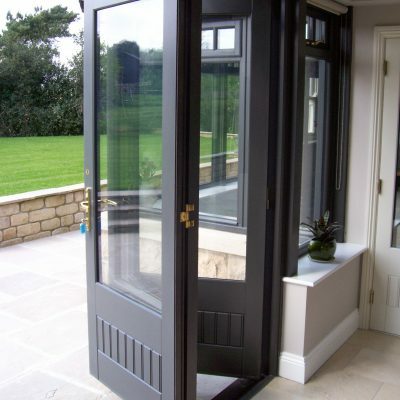 From composite front doors to aluminium bi-folding doors, we can produce a bespoke door to suit your home. 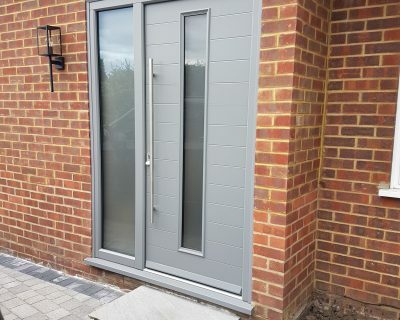 We’ll discuss your unique preferences at length with you before agreeing on the right door configuration for your property. 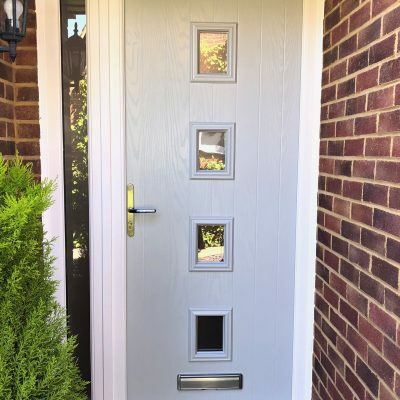 We have an expert team of door designers and a brilliant door installation service to help you decide and fit your brand-new entryway. 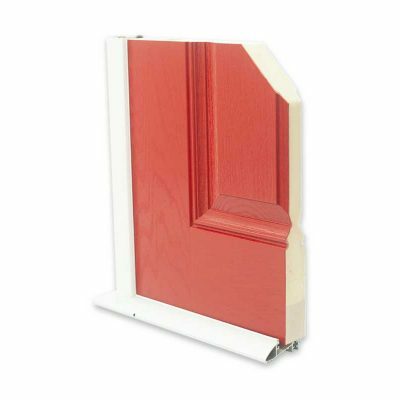 Interested in getting a free door quote? 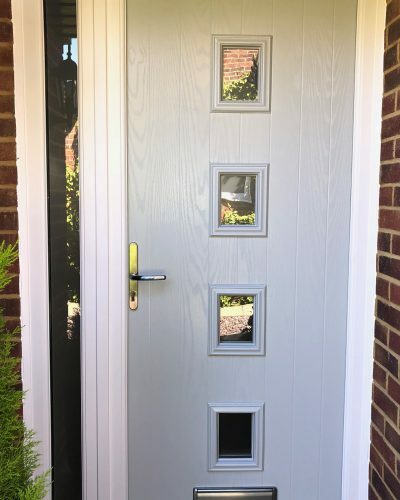 Get in touch with our team today – we’ll be able to put together a free, tailored quote for your door design and installation.